Social Media Marketers spend their most of time on different social media platforms to get more engagement and impression on their campaigns. Learning the best and worst time to post on social media platforms is the same as increasing the post clicks into dozens of clicks. And every social media platform has their own total number of active audience on daily, weekly and monthly base and their best time and day to post when most of the social media audience is active and that is the best time of the day when you can post and get more engagement, reach and impression of the audience which leads you to generate more clicks and conversions. 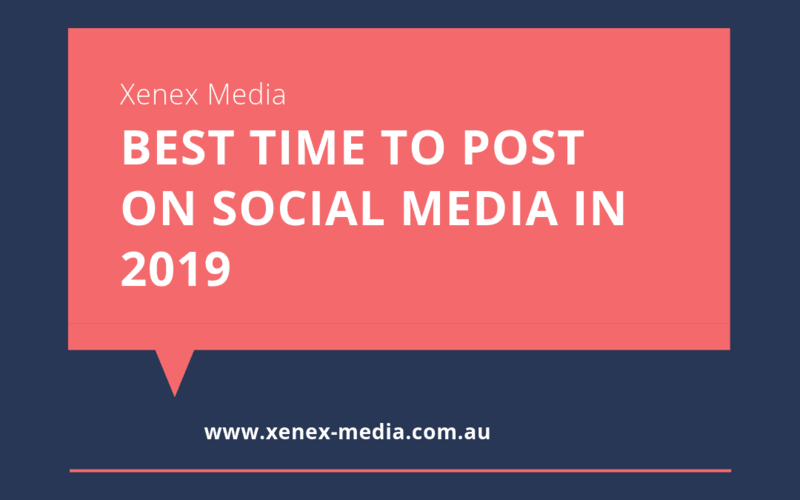 Here we will discuss “Best Time to Post on Social Media in 2019” on different social media marketing platforms. The best time and day to post on Facebook is Wednesday at 12 pm and on Thursday from 1 pm to 2 pm. 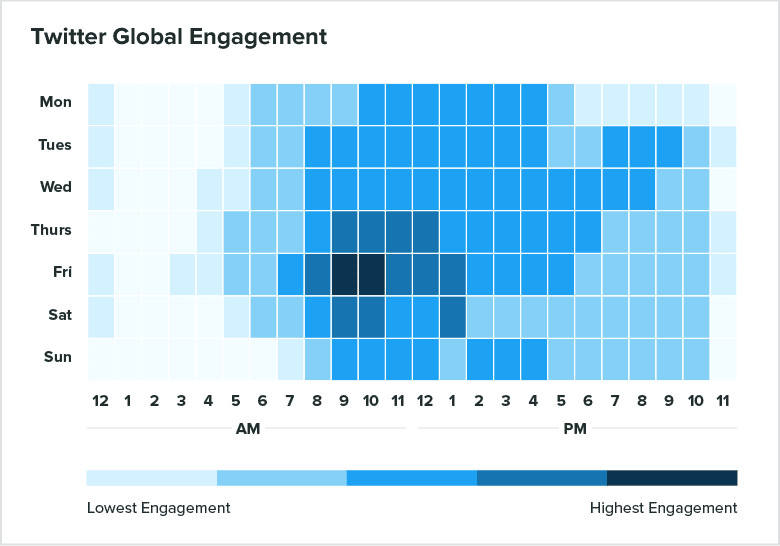 Thursday is the best to post on Facebook to get more engagement. The safest time to post on Facebook including weekdays is from 10 Am to 3 Pm. 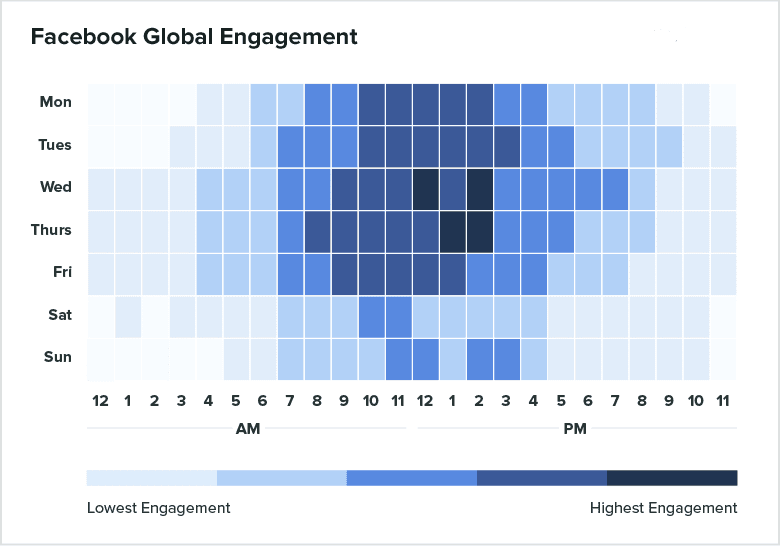 Saturday is one of least engagement day on Facebook. 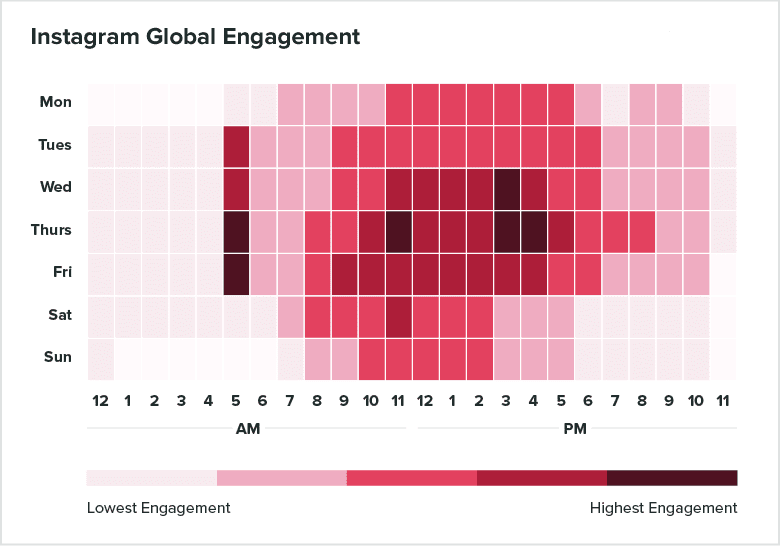 Evening and early morning posting have the least engagement on Facebook in all weekdays. Best time to post on Instagram on Thursday is at 5 Am, 11 am and 3 pm to 4 pm and Friday at 5 am. Thursday is one of the best day to post on Instagram. The safest time to post Instagram is from Tuesday to Friday from 9 am to 6 pm. Sunday is the least engaging day of Instagram. The best time post on twitter is on Friday from 9 am to 10 am. Friday is the best day to post on twitter. The safest day to post on twitter is Every day of the week from 10 am to Noon. Sunday is one of the least engagement day. The best time to post on LinkedIn is Wednesday from 3 to 5 pm. Wednesday is one of the best day to post on Linkedin. Engagement is varied every day on LinkedIn but Tuesday to Thursday are the safe days for posting on Linkedin. 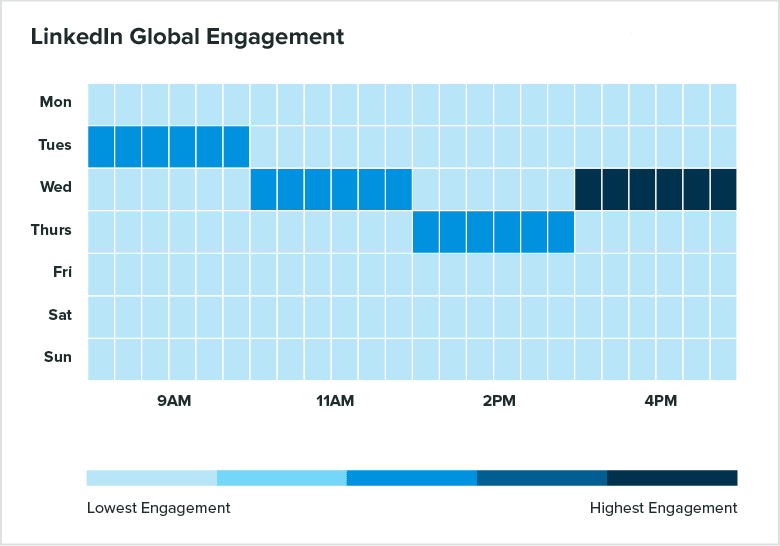 Friday to Monday is one of the least engagement days for posting on Linkedin. Here you can learn how to create a perfect social media post on different social media platforms.